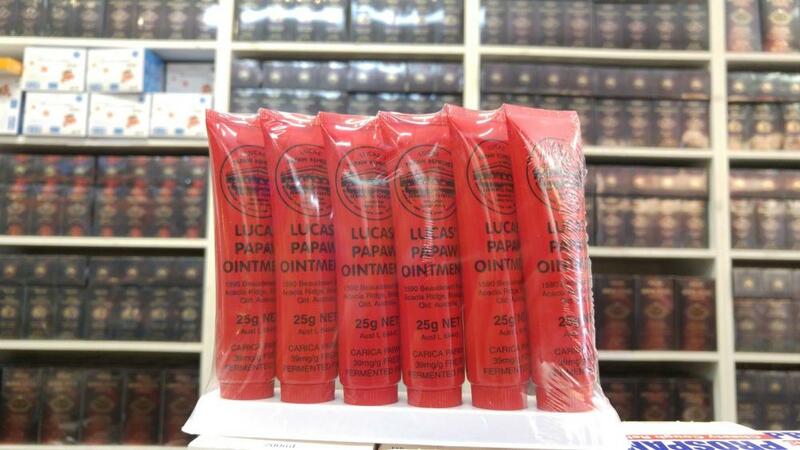 Made using fresh fermented papaya fruit, grown in Queensland, Lucas' Papaw Ointment is used everyday by thousands of people who enjoy the benefits of its ability to relieve and cleanse. The ointment has antibacterial and antimicrobial properties and can be used as a local topical application on minor burns and scalds, sunburn, gravel rash, cuts and minor open wounds, nappy rash and chafing as well as insect bites and splinters and thorns. Warnings Keep out of reach of children. If symptoms persist, please consult your healthcare professional. Instructions Use as needed, or as advised by your healthcare professinal.